Raptor Rescue Inc. is committed to assist and support wounded birds of prey and other birds that have been severely injured in “human vs. wildlife” conflicts. 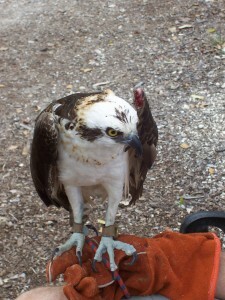 This includes conveyance during their recovery and reintegration into the wild. 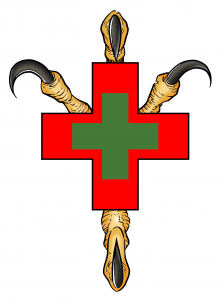 Raptor Rescue Inc. joins other charitable, community, and corporate resources to provide specific items, services and transportation tailored to meet the needs of all afflicted birds. 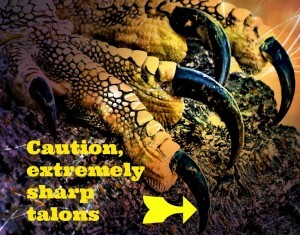 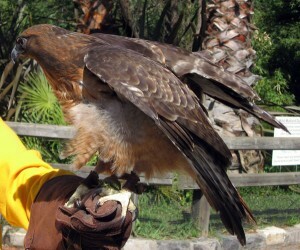 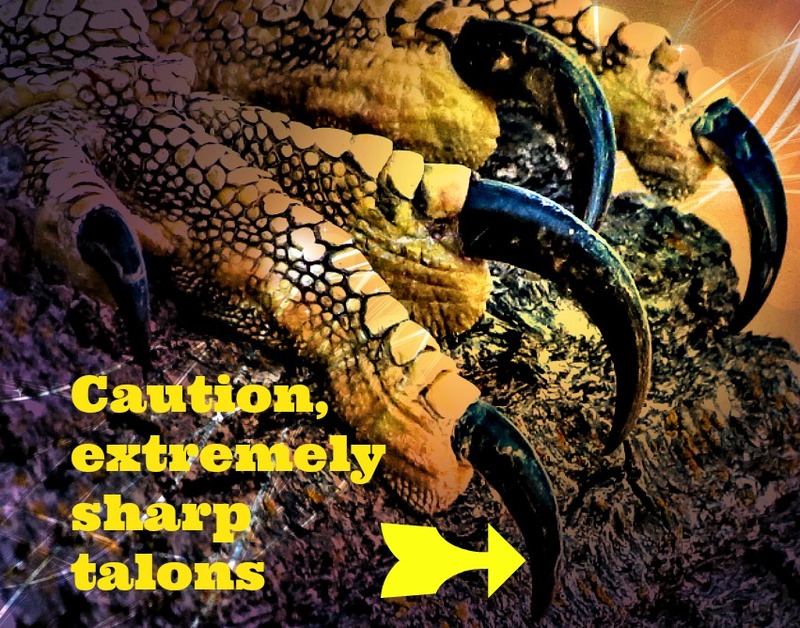 Raptor Rescue Inc. is dedicated to connecting with these birds on an individual basis. 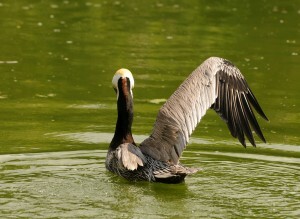 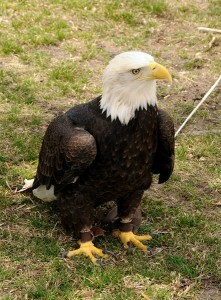 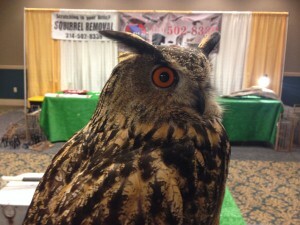 Our goal is to provide tangible help and promote physical healing for these great feathered creatures! 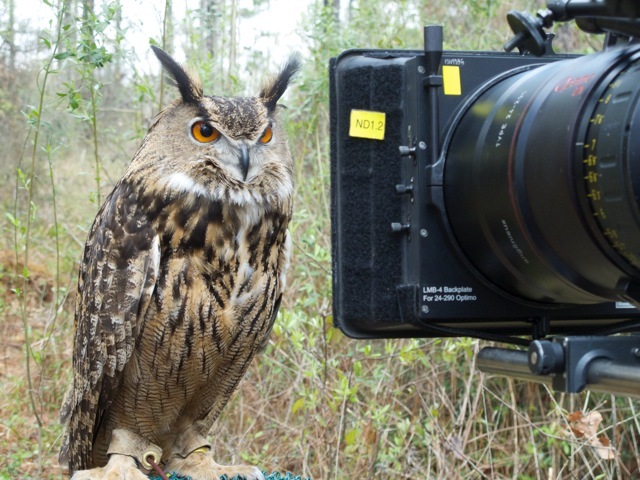 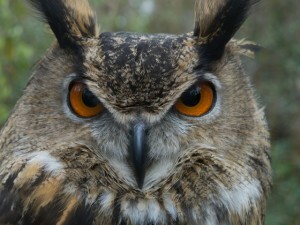 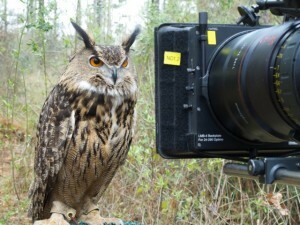 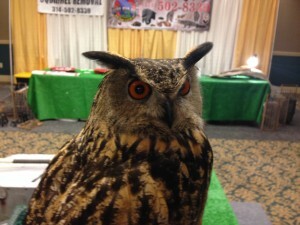 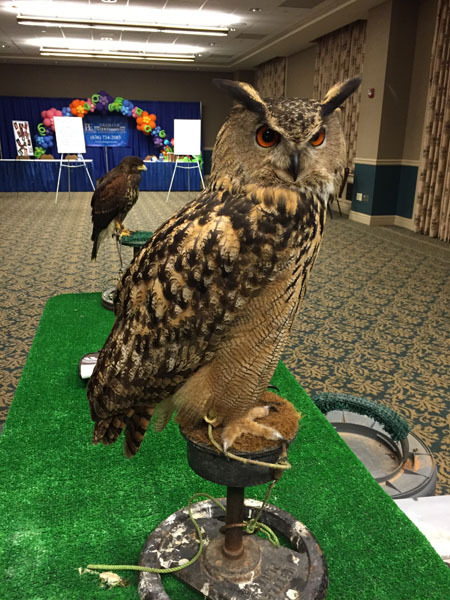 Owl feature for Raptor Rescue Inc.
Wildlife Command Center Raptor Rescue Inc.